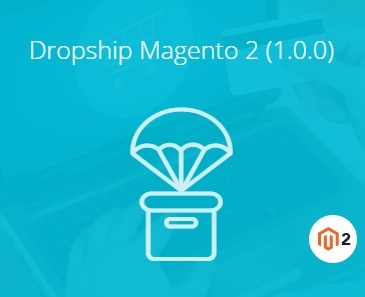 By installing the Magestore Dropship for Magento 2, you will get a reliable bridge that connects your suppliers and customers. 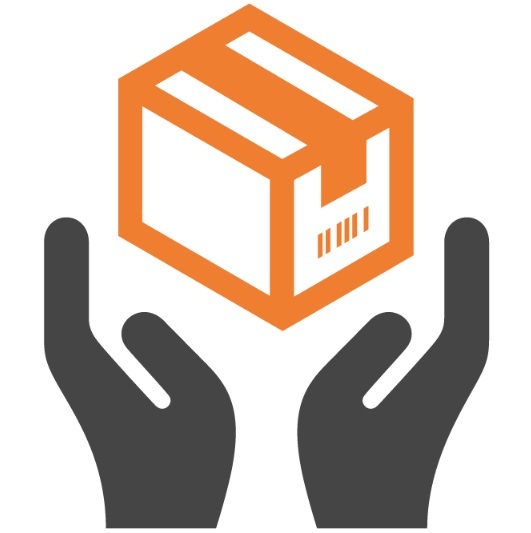 At the same time, the extension will eliminate your need to keep goods in stock, but you can always combine drop shipping with other methods. For instance, some products can be available in your warehouse, while others are stored by a supplier. Thus, you make your e-commerce business more flexible. But how does the tool work? 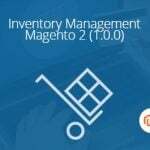 Below, you can see our Magento 2 extension tutorial that describes both frontend and backend functionality of the Magestore Dropship Magento 2 Extension. A shipment view screen is divided into several sections. 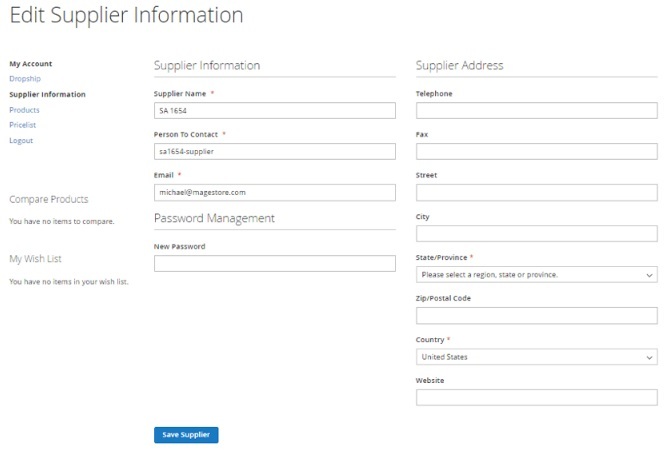 First of all, it is Order & Account Information where you can view a corresponding order and a customer page. Next, there is Address Information. You can edit both billing and shipping addresses. Payment & Shipping Method is the third section. You can select a carrier here. 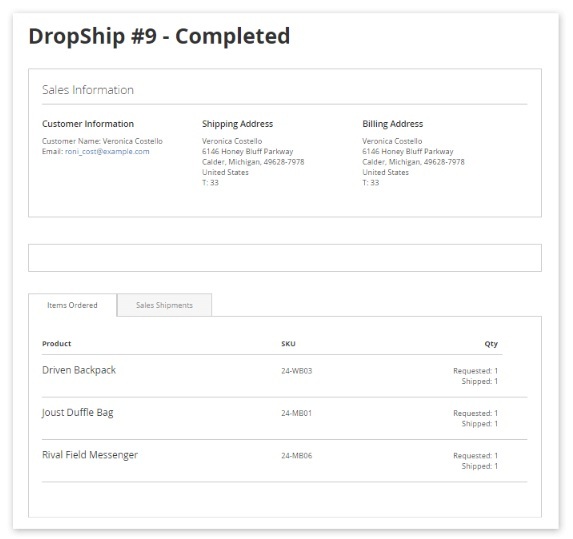 In Items Shipped, you can view a supplier, a product name and SKU, as well as shipped quantity. Next, there is the Order Total section with shipment history. 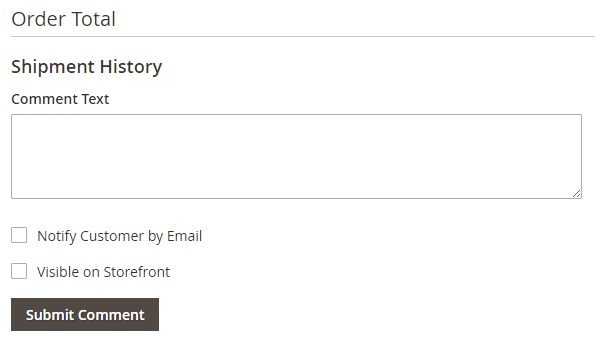 Note that you can notify customers by email and make comments visible on the storefront. 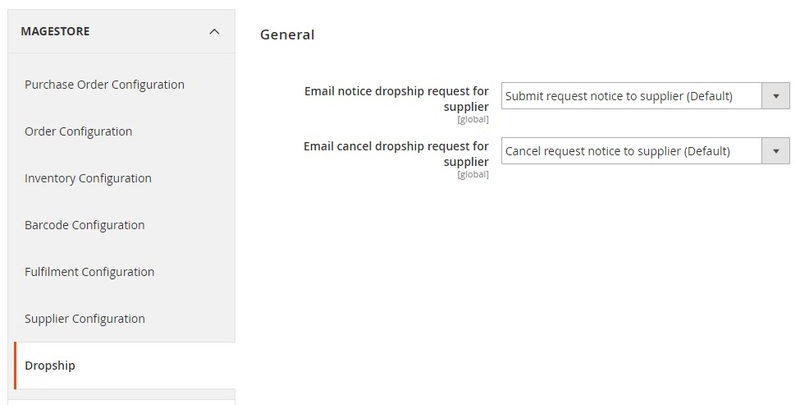 As for Dropship settings, you can only select email templates for sending messages to suppliers. Another thing we’d like to draw your attention to is a supplier information page. 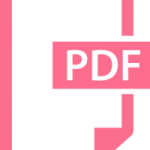 Note that all data can be edited here. 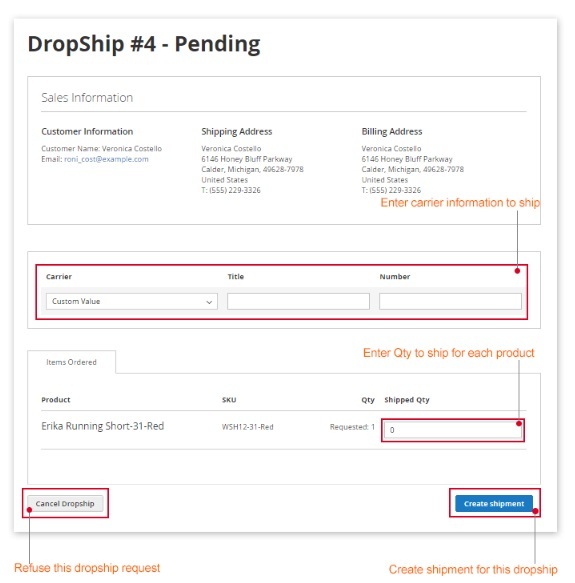 If you want to add a drop shipping method to your Magento 2 store, pay attention to the Magestore Dropship extension, since it seamlessly integrates the new functionality into the platform, providing an intuitive interface for both administrators and suppliers. As for the price of the extension, it costs $249. Supplier information is included into customer packing slip. Also, check the best Magento 2 Drop Shipping Extensions. The review of the Magestore Magento 2 drop shipping extension is still below.